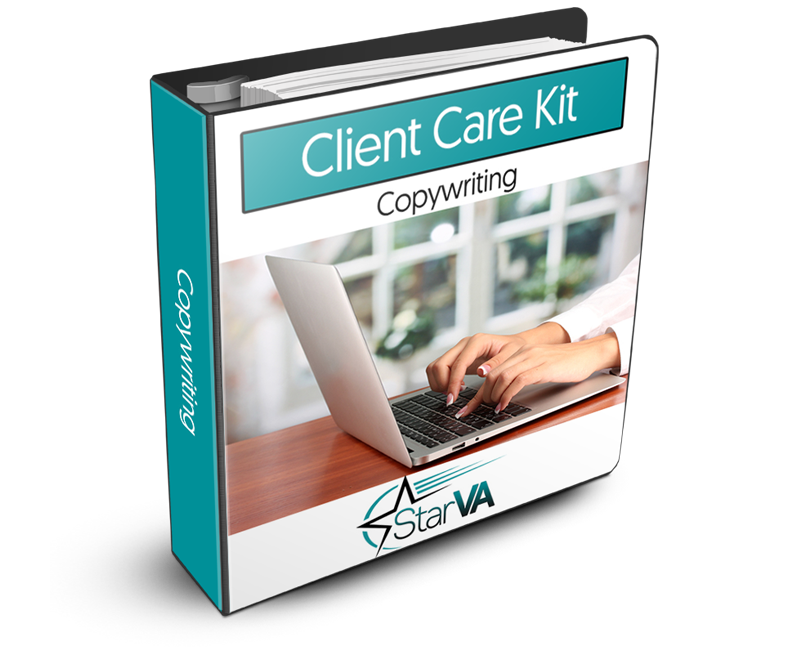 A Copywriting Virtual Assistant is a lucrative niche that’s a great fit for virtual assistants that enjoy content creation and content marketing. As a copywriter, you’ll create content with the intent to advertise or market a brand, product, or service for your clients. Good copywriting can make the difference between a product with no or low sales and a product that earns you a tidy profit. Of course, copywriting does so much more than just sell your product. It also connects your business with your potential audience. Copywriters spend hours researching their client’s community so they know exactly how to appeal to them. A good copywriter knows that understanding the demographic is the most important aspect of their job. A copywriter’s job is all about persuading customers to go further into a business’ sales funnel. Many small business owners and solopreneurs overlook the copywriting stage of their projects. Instead, they enthusiastically launch a new product or service and are upset when they don’t get any traction. Where are the raving fans? Why aren’t their customers banging down the door to get their hands on the latest offering? What went wrong? When this happens, it’s usually the result of no copy or poor copy. Poor copy turns off customers and keeps them from making a purchase. Sure, your brand is memorable in the mind of your potential client but it’s memorable for all the wrong reasons. That’s where a great copywriting virtual assistant comes in! Copywriting is considered a specialty, so you can charge a premium for this service after you have some experience. Many experienced copywriters charge $100+ an hour. However, if you’re just starting out, you may want to aim for closer to $25-50 an hour. Of course, you can and should adjust this figure to fit your experience. If you’ve spent 10 years working at a marketing agency and you wrote most of the sales copy, then don’t be afraid to charge accordingly. If you have special education or training in the marketing field, then you can choose to raise your rates even more. Some well-known copywriters charge ongoing royalties of 2-3% of the product price. This works as a long-term paycheck that allows them to keep earning longer after they’ve submitted the final draft. However, this practice isn’t standard in the industry. Ultimately, how much you charge your clients will come down to what you think you’re worth. If you don’t value your services, your clients won’t either. That’s why it’s important you respect your time and your skills. If you love writing and marketing, then a Copywriting Virtual Assistant might be a great fit for you. 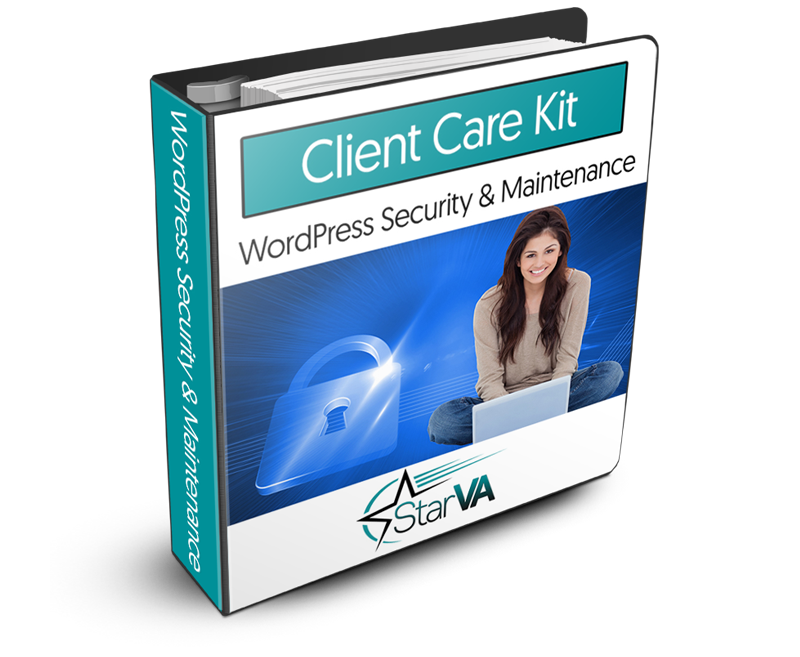 It’s a valuable skill that your clients need and one that you can use to build a profitable business.